Stadia is a new platform to stream video games through the Chrome browser. But there are many hurdles to overcome before a seamless experience will be possible. On Tuesday, March 19th, Google held an event at the Game Developers Conference in San Francisco to announce the launch of a new streaming service. Stadia will allow users to access video games through their Chrome browser, theoretically eliminating the need for dedicated consoles or gaming computers. 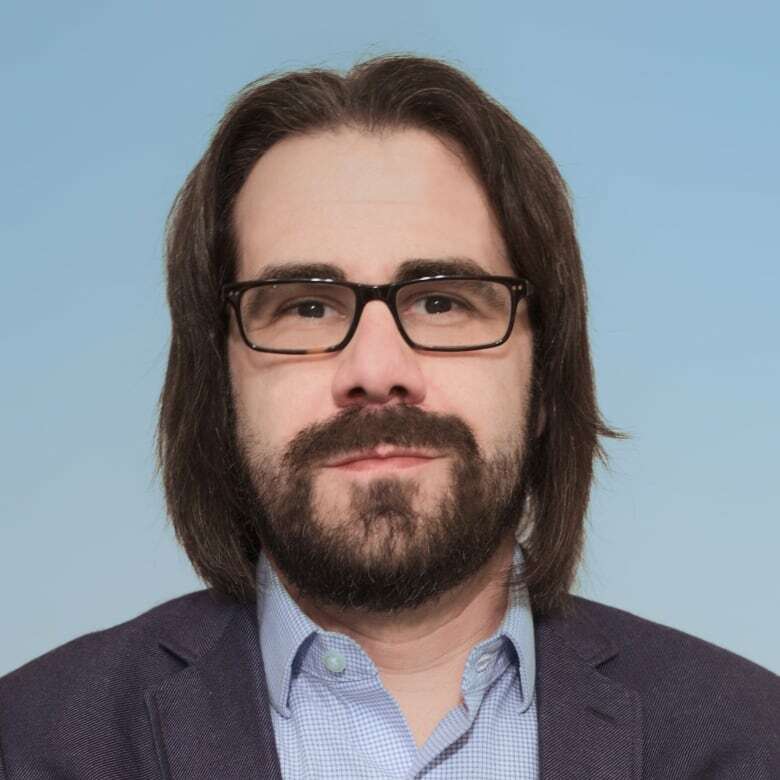 Ian Bogost is a professor at Georgia Tech and an independent game designer. (Provided by Ian Bogost. )While Google hasn't had much involvement in video game publishing, their video platform, YouTube, is hugely popular among gamers who stream themselves playing, Ian Bogost, a professor at Georgia Tech and an independent video game designer, explained to Spark host Nora Young. "They're surely looking at Amazon, who owns the Twitch service, which is a popular streaming channel," Bogost said. "And also seeing them as a competitor or as having carved out a market that they want a piece of." Google plans to connect Stadia to YouTube, allowing viewers to join together and play the games that their favourite streamers playing. Google tested a similar service, called Project Stream, late last year by giving users the ability to play Assassin's Creed on their browsers. 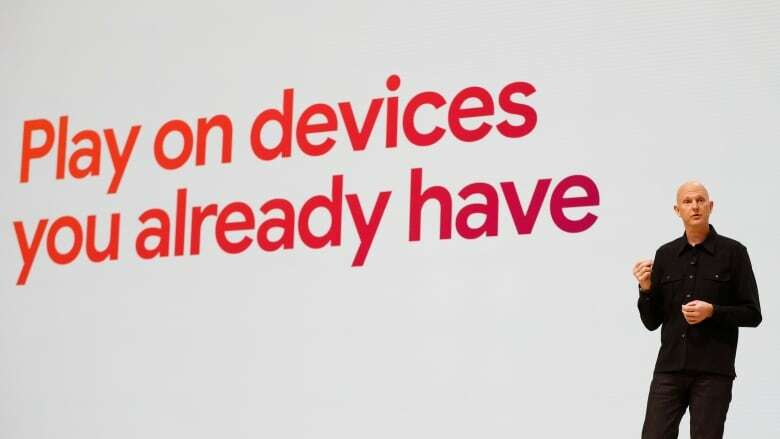 One hurdle Google will face is that it will still require strong internet connections to access and use Stadia — something not available everywhere. Bogost compared the service to Netflix or other video streaming services, which, as any user knows, will sometimes fail to load to have drops in quality. "You think about how much trouble you might have on a Skype call or with your streaming video service," Bogost said. "And with a game...that you have to interact with back over the internet, there's always a concern that performance just won't be up to snuff."